Roundtrip small group Mercedes Benz transportation from meeting point. 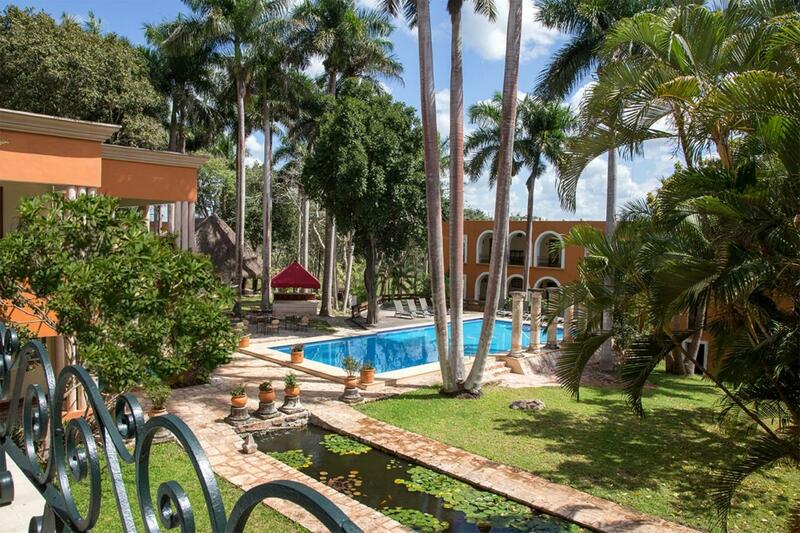 Free use of all the facilities of the Hacienda Uxmal resort such as: Swimming pool and lounge chairs. 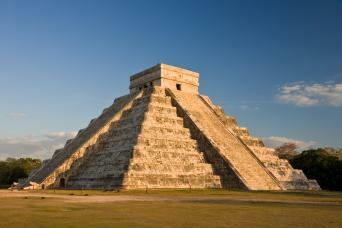 Entrance fee to Uxmal Archaeological Site. Government set price varies depending on your age, occupation and nationality and is thus not included. Please wear light, comfortable clothing & walking/hiking shoes. Bring your sunglasses, hat, bathing suit, biodegradable sun block. Camera and cash for personal expenses! 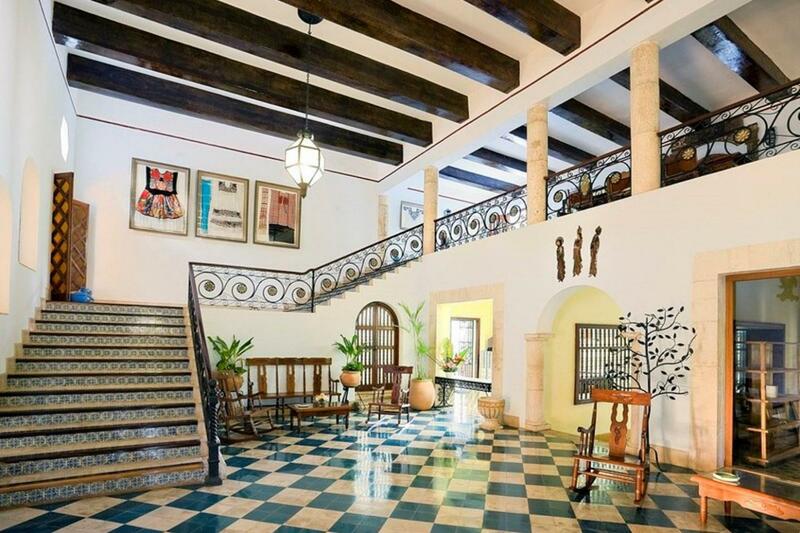 We will pick you up in a Mercedes Benz vehicle at your meeting point in Merida and take you directly to Uxmal. 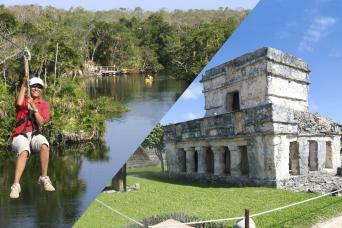 You decide when and how many times to enter the site, who to guide you, when and where to enjoy Yucatan’s culinary delights. 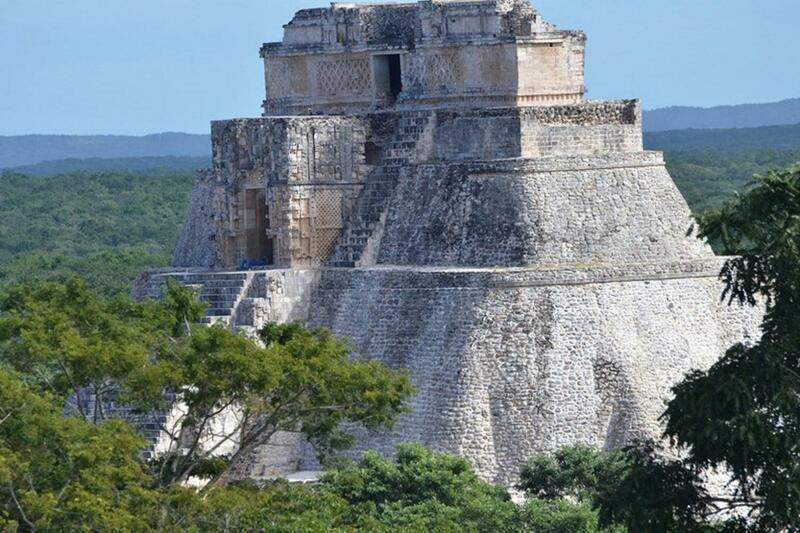 Feel like a real archaeologist exploring Uxmal Archaeological Site at your own pace, walk the sabecs (pathways), stand before the Pyramid of the Magician, and marvel at the ornate carvings on the Palace of the Masks. 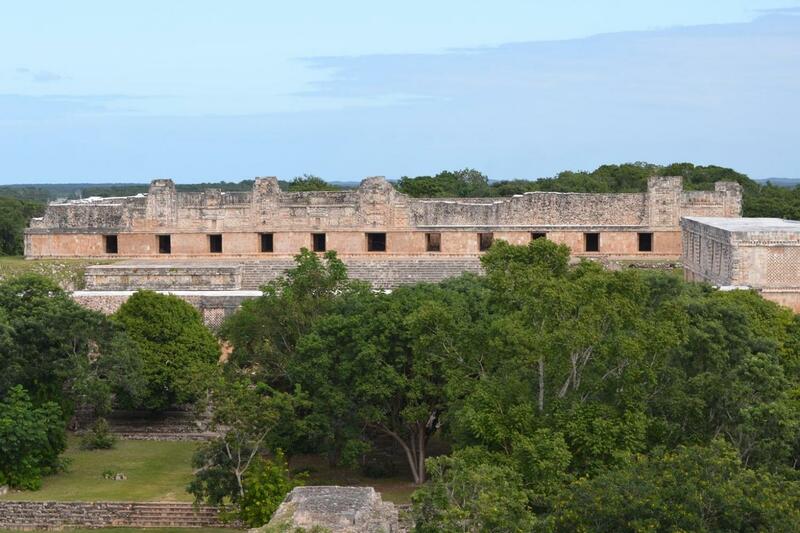 Admire the UNESCO World Heritage Site at Uxmal, where the well-preserved temples and grounds provide a genuine feel for what life was once like at this ceremonial center. 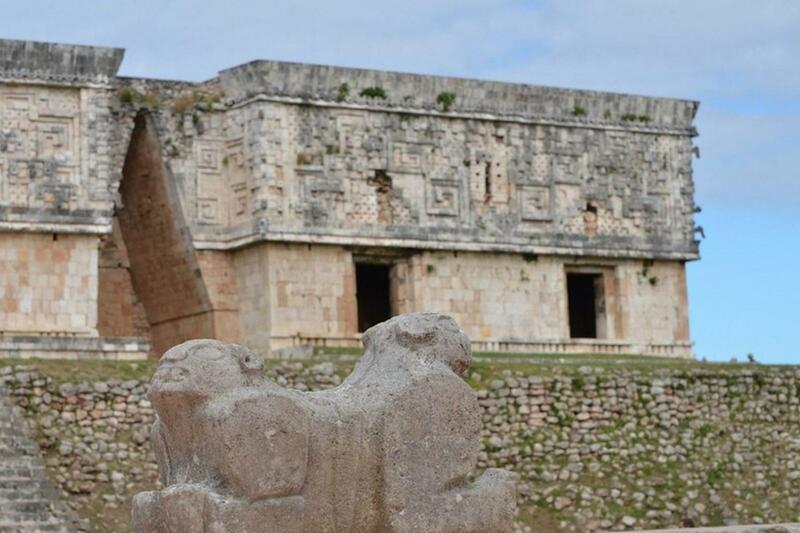 Stand before the Nunnery Quadrangle's elaborate carvings and gaze up at the Governor's Palace, a low edifice with the longest façades of any building in pre-Columbian Mesoamerica. 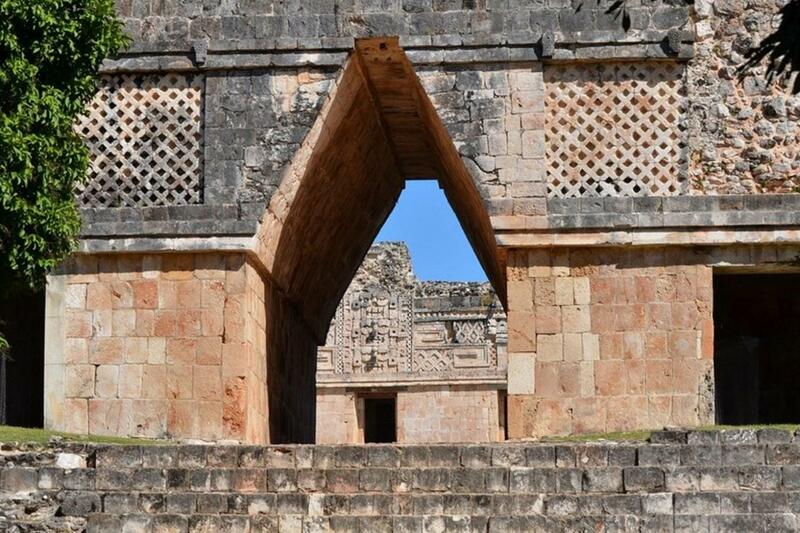 Walk across the ball court, where a ritual Mesoamerican ball game was played. 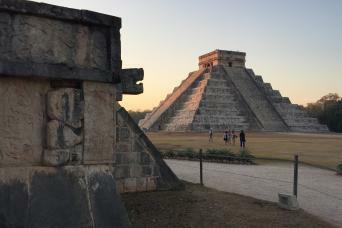 At the stepped Pyramid of the Magician, learn about the Maya folklore of the temple—legend holds that it was built overnight during a series of magical challenges between a king and a dwarf.